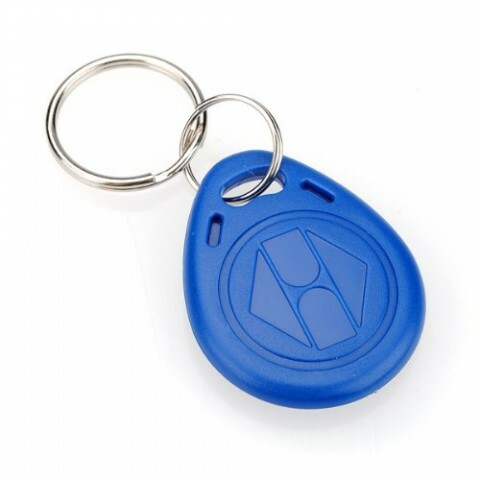 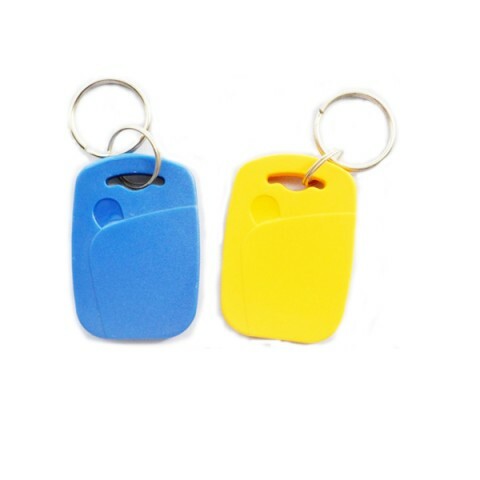 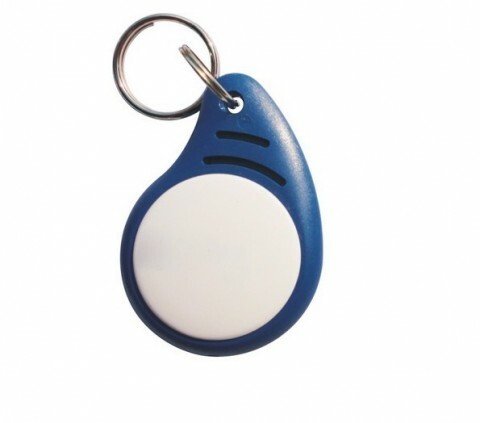 ABS RFID key fobs are made from colorful hard plastic. 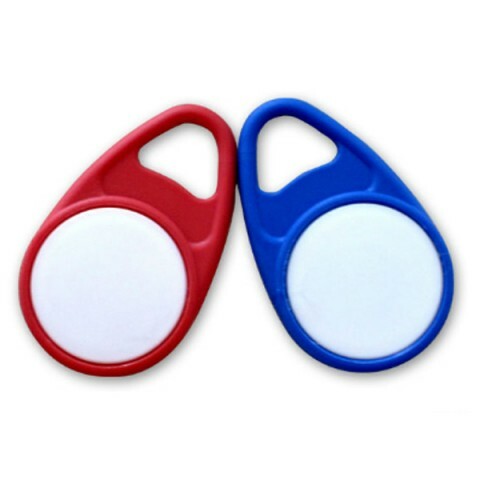 It could be red, blue, yellow, green, gray and black. 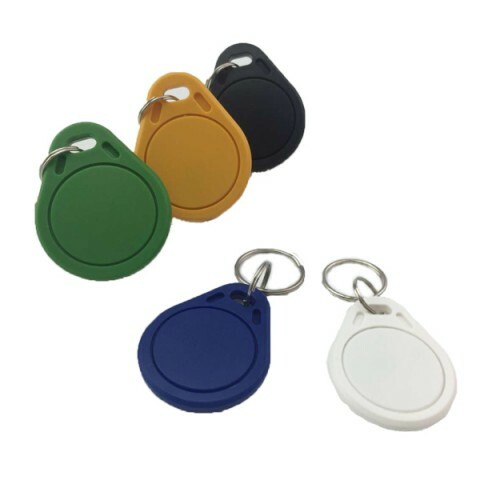 Other custom color is also acceptable. 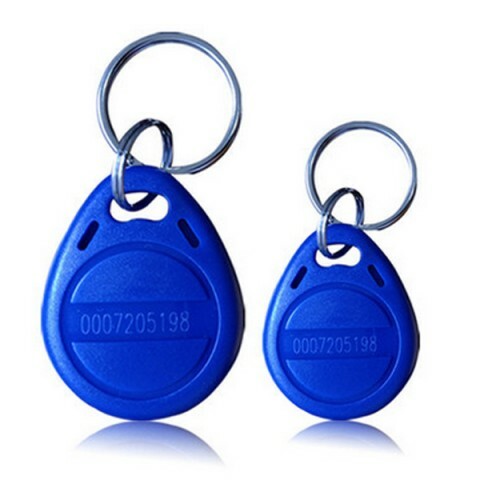 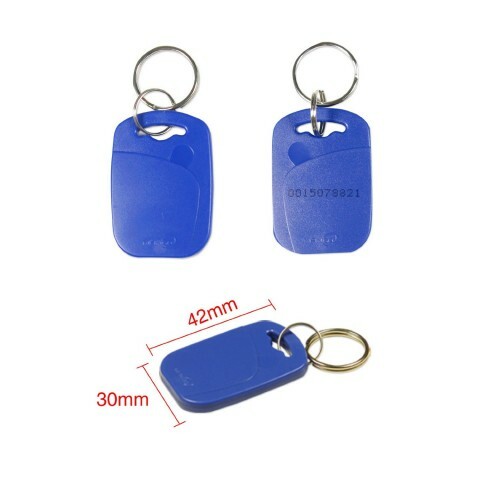 And different size and shape of ABS RFID key fobs could be offered for your choice. 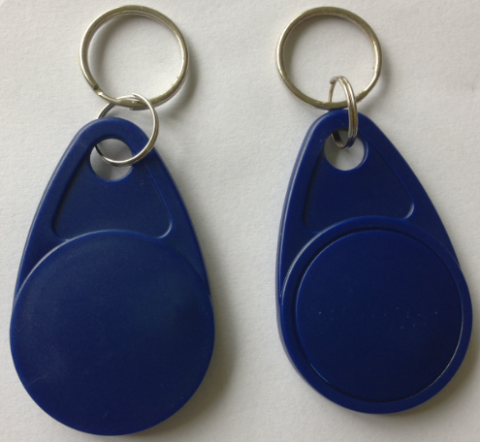 You could custom your logo or print UID or serial number on our ABS RFID key fobs. 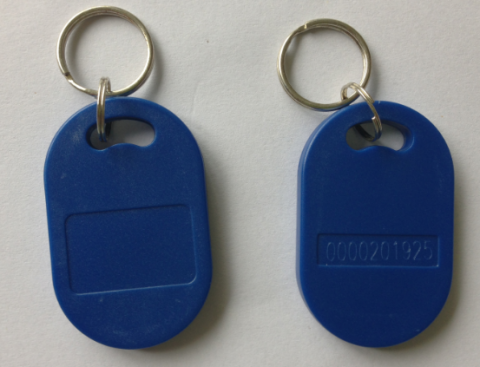 And full list of passive 13.56MHZ HF and 125KHz LF chips for your choice.